Skales has spoken on why his relationship with his girlfriend Sarah Osagie packed up. The rapper speaking with Planet RadioTV says while the discussion is for another day, as a young guy relationships do not last long. 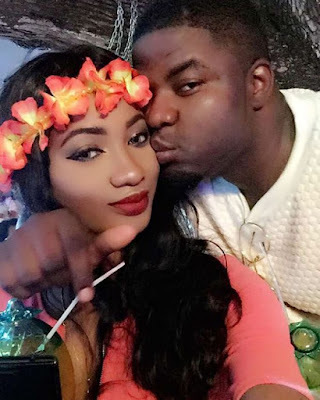 Skales described the relationship with Sarah as one of those that didn’t work out. No relationship last long as a young guy - skales ||| Do you agree?